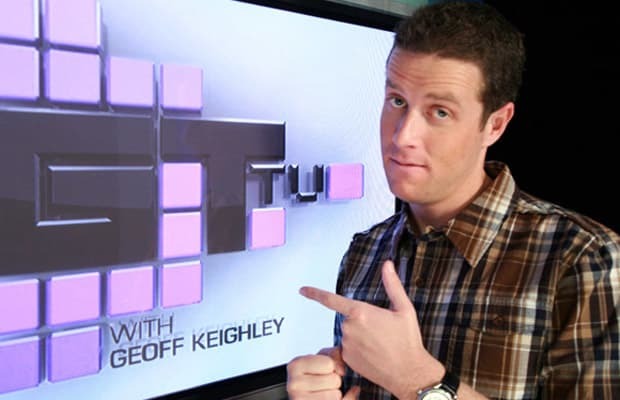 Keighley is the face of games journalism for millions of cable TV viewers as the host of Spike TV's Gametrailers TV (GTTV). On top of that, he's responsible for the network's annual Video Game Awards, and as of this year, he's been working in this industry for two decades. He's super talented, and he's got charisma shooting from every orifice. Respect.